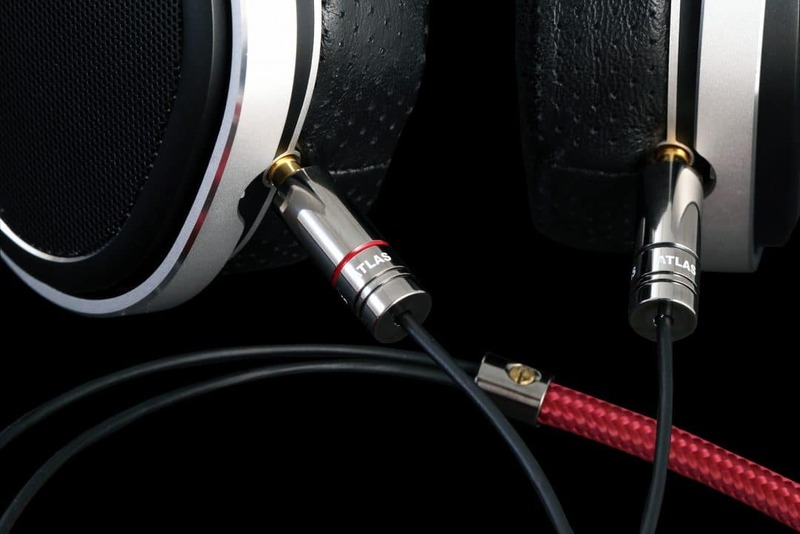 I’ve long been a fan of replacement cables for headphones, they are an obvious upgrade path for the dedicated headphone user looking to squeeze an extra slice of sound quality from their (often) significant financial investment. 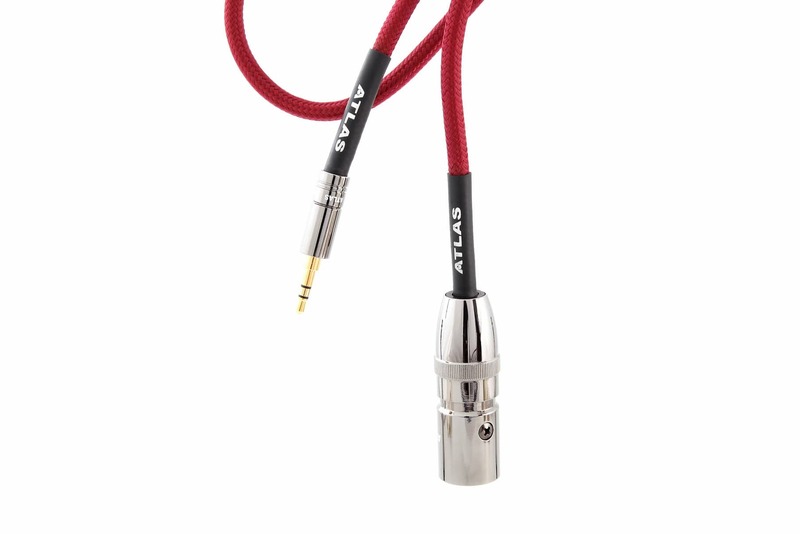 I knew that Atlas Cables was working on one such range of headphone cable because I interviewed the designer at last year’s National Audio Show in 2015 at Whittlebury. You can hear that live sound file interview yourself by clicking HERE. 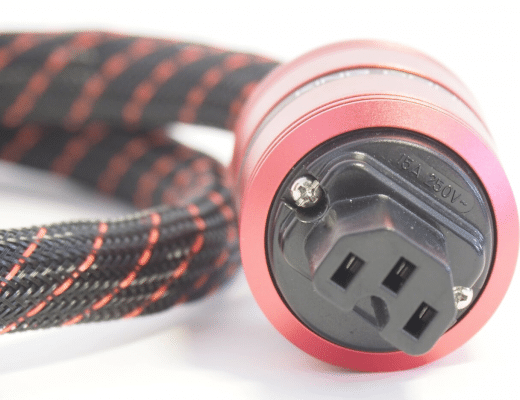 The cable itself, called the Zeno, is a lightweight, solder-free affair utilising its Metik plugs. 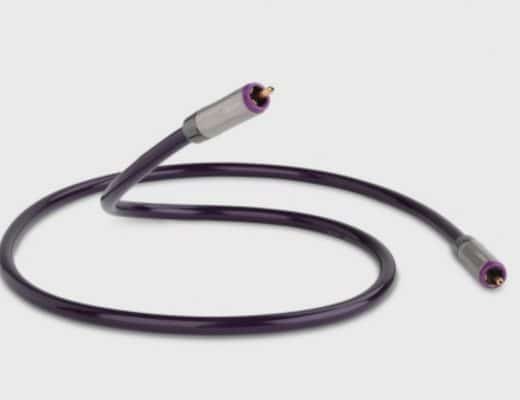 Essentially, the cable features Ohno Continuous Cast (OCC) copper conductors covered in FEP (Fluorinated ethylene propylene) low temperature deposition dielectric. Over that is a soft PVC inner liner plus a fabric outer jacket. Of greater immediate significance, though, is the connectivity options, which means 2.5mm, 3.5mm, 6.3mm and 4-pin XLR mini when you are looking to plug the cable into headphones. When you want to plug the cable into a headphone amp of some flavour then you have 3.5mm, 6.3mm and 4-pin XLR as options. This means that you can attach this Atlas cable to headphones from Sennheiser, Audeze, AudioQuest, OPPO, Ultrasone, Sure, AKG and HiFiMan. If you are interested in this cable and your headphone manufacturer doesn’t feature on this list then contact Atlas or your dealer. Atlas is expanding the supportive range all of the time so your headphones might be next in line. My review cable was created to plug into a pair of Sennheiser HD800s which I duly did and spun up a CD of Bing Crosby’s Bing on Broadwayand the track Mandy. Partly chosen to gauge the rich texture of the Crosby delivery, I also wanted to listen to the jazz trio (i.e. piano, drums and bass) standing behind him. There were improvements in several areas. The most noticeable was the Crosby lead vocal itself which showed a removal of midrange bloom. This manifested itself at the end of some Crosby words. He would sing them and the end of the words would blur a touch with an added bright swish which was not pleasant to the ear. The Zeno removed that effect and tightened up the vocal. More subtle effects were heard on the bass which added a degree of tonal realism to its output. Plucked double bass strings sounded rounder and slightly more meaty while the brush strokes across the drums had an improved ‘swish’ effect while the piano a touch clearer in its presentation. I then turned to a higher resolution format and vinyl and Neil Young’s energetic rock outing on Ragged Glory. Noticeable here was the removal of a niggling brightness that clung to Young’s voice which was the result of smearing across his delivery while the harmony backing vocals had a greater richness and solidity. These positive affects were plainly in ‘view’ as it where. Similarly, treble-induced cymbal strikes were accurate and crisp. There was an agreeable clarity in the overall presentation of the music which gave the music a sense of cleanliness and openness that allowed the music to flow more easily. 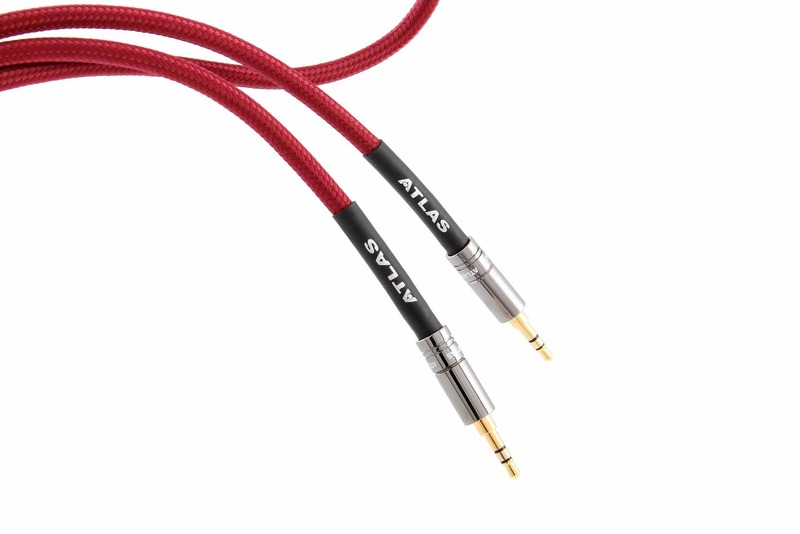 I love the idea of headphone replacement cables and I applaud Atlas’ support of so many different headphone types. The cable is, thankfully, slim and easily manipulated and, certainly on my Sennheisers, easy to fit. Sonically? The type of sonic improvements and the way they were implemented were absolutely bang on although, I must admit, I wanted more. 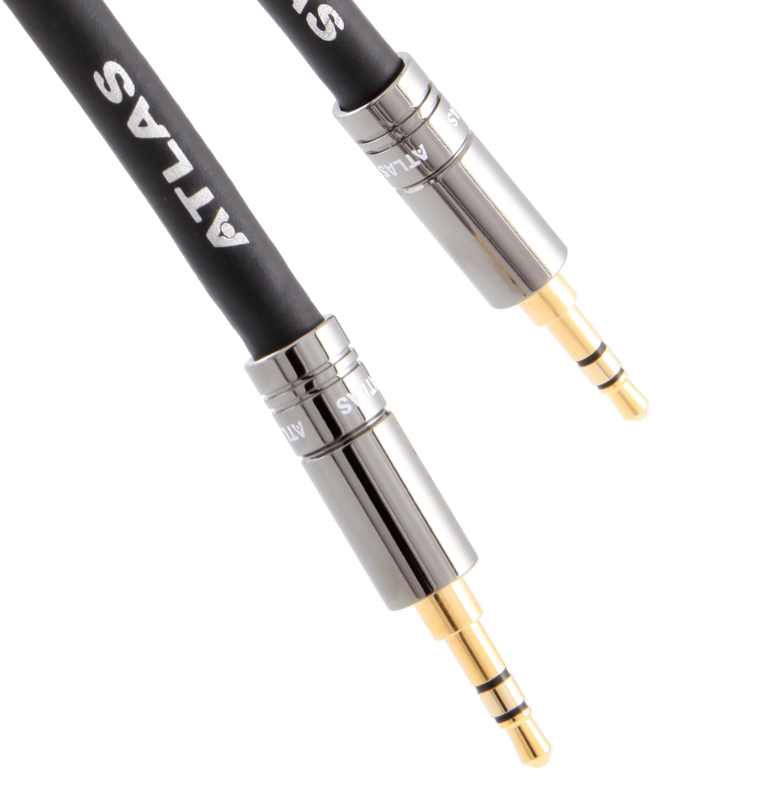 I think Atlas has the price about right in terms of the ratio you should pay in relation to the headphones but, for that price, I would have liked to have heard a bit more in terms of performance (or, alternatively, keep the performance level but halve the price of the cable). 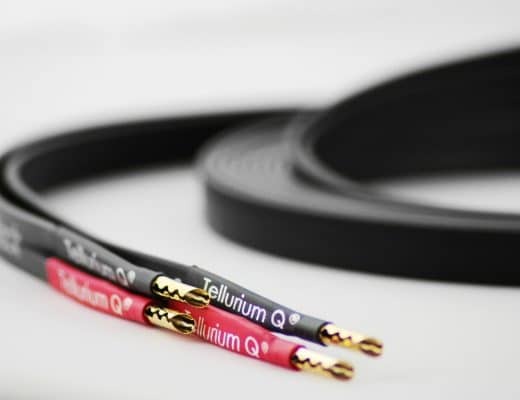 So, if you buy this cable will you hear sound quality improvements? Most definitely, you feel that there is a real sense of control behind the music being played, an order and a focus that gives greater meaning to the emotion of the performance. Bad: Please sir? Can I have some more…sound quality highlights?